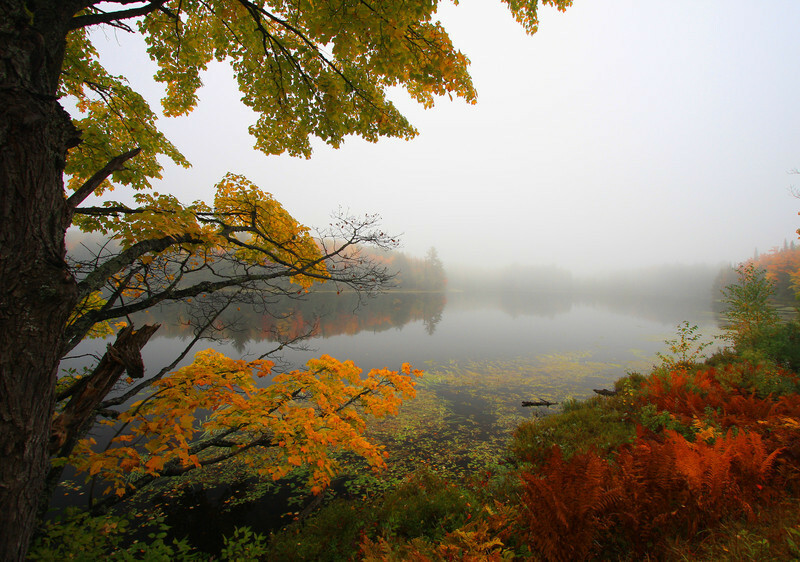 Autumn is the most spectacular season of all in the Northwoods! These are a collection of autumn scenes in and around the Boulder Junction area in Northern Wisconsin. Please like our website if you like the photos you see here. All these photos you see here are for sale.